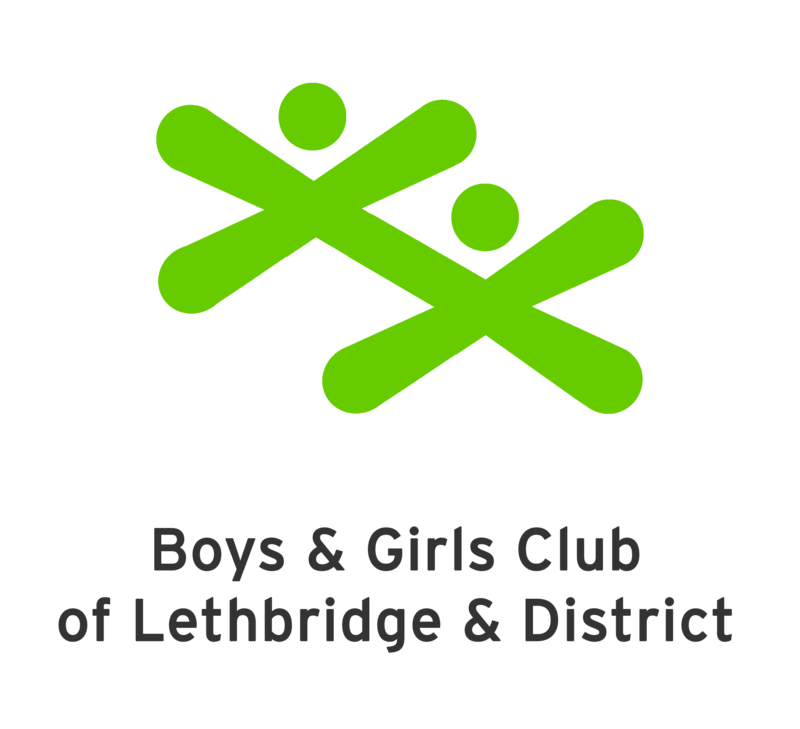 Lethbridge Minor Softball recognizes that, through the player registration and provincial registration process, it has been given access to confidential information for each player and family. Lethbridge Minor Softball takes great effort to ensure that this information is kept private. All registration information is kept secure with the Registrar. The Registrar will only supply portions of this information to other board members or coaches who require this information to complete their assigned roles. Once any individual has left Lethbridge Minor Softball, their confidential information will be destroyed. Parents/Guardians are required to contact the registrar whether they have any concerns with respect to privacy or security issues. - The registration form includes a parent/player release that must be signed at the time of registration.